Hypertension, or generally known as high blood pressure, usually lack the obvious symptoms and it often goes untreated. This is a serious matter and if you do not control hypertension, it can lead to heart attack, kidney disease and strokes. If your blood pressure is 140/90 or over (for males above 45) and more than 130/90 (for younger men) hypertension may occur irregularly and may or may not lead to the chronic variety. 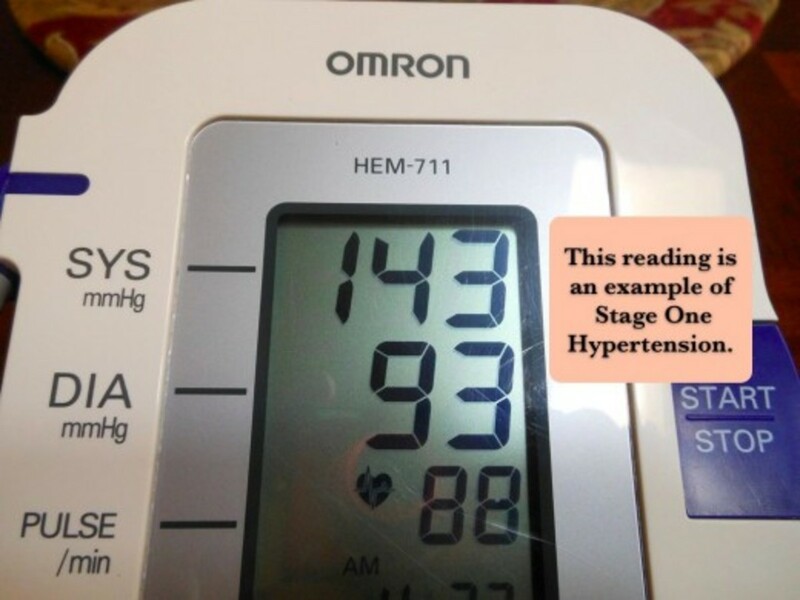 When your blood pressure soars above 200/140 and remains at that point for any length of time, it is “malignant hypertension”, which is a medical emergency. 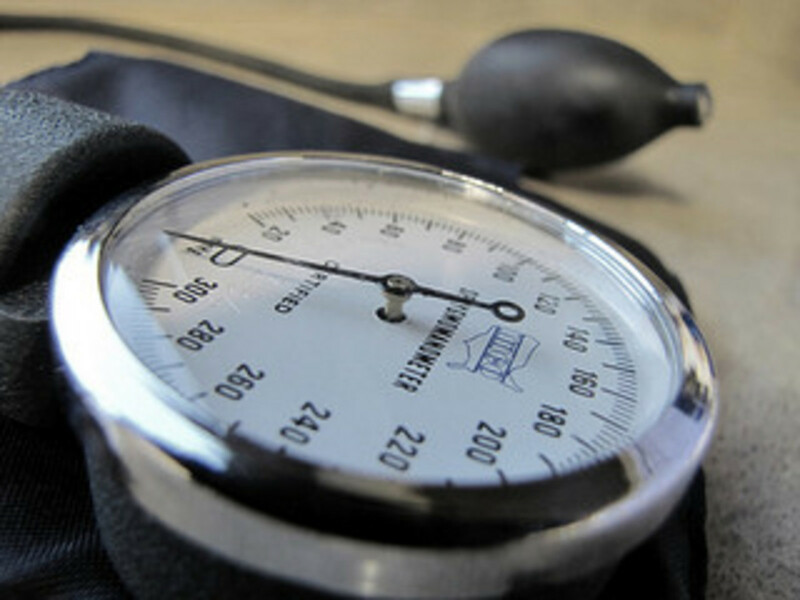 In more than 95 percent of all cases, the cause of hypertension is unknown. Although in some instances (when the presence of a remediable disease has caused the increase in blood pressure), treatment of the secondary ailment usually return the pressures level to normal. If you are on combined oral contraceptives and develop hypertension while using it, stop taking it. Ask your physician for an alternative form of contraceptive. Hypertension usually strikes members of the same family, so if your relatives are afflicted, you stand an increased risk of developing it as well. Societies that traditionally consume a great amount of salty foods generally encounter a high incidence of hypertension. Salt is a necessary component of the blood, but an excessive intake can lead to increased blood pressure. Overweight people need to generate higher blood pressure to get adequate perfusion to their body’s excess tissues. That results in an additional strain on the heart; consequently, heart disease, as well as hypertension is common among the obese. 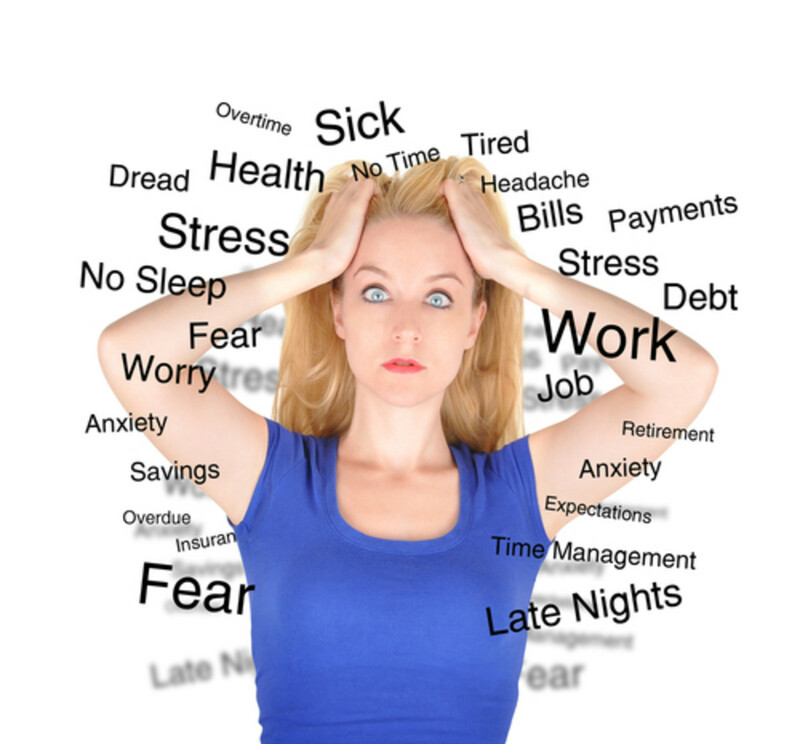 Your blood pressure will rise up when you are stress. 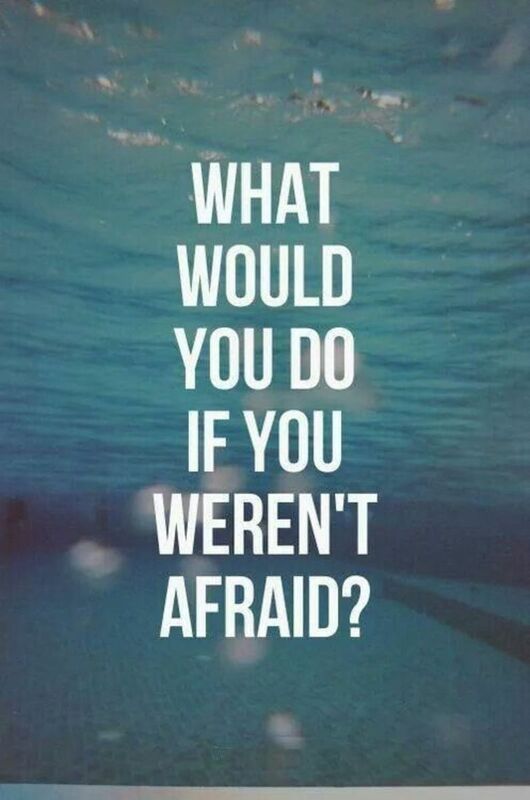 Your breathing will become heavier and your heart rate will go up. You will have difficulty sleeping and your muscles are all tense. All these will lead to hypertension. 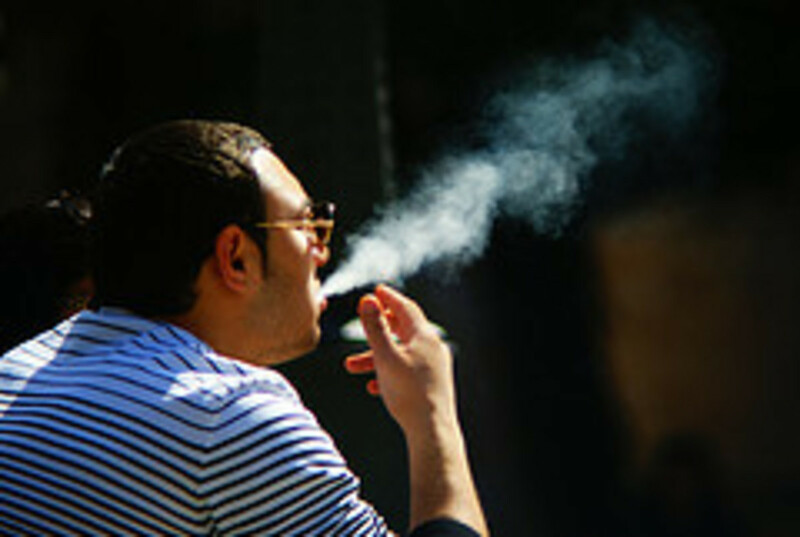 Smoking cigarette will raise your blood pressure. 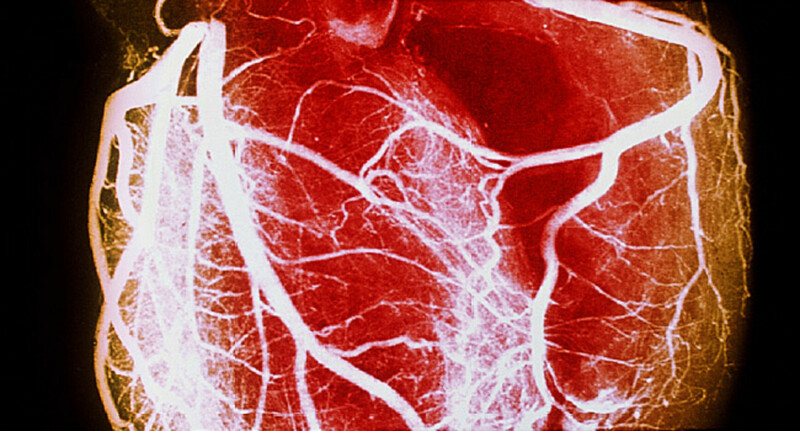 This occurs because cholesterol in the blood vessels will cause the hardening of the arteries. This can also cause strokes and heart attacks, in addition to hypertensive kidney and eye diseases. People employed in highly stressful jobs are generally more likely to develop hypertension. Your sedentary lifestyle and your lack of exercise or physical activities can also contribute to the buildup of hypertension. If you combine this with a high level of alcohol consumption, it will make it worst. These are the recommended way to measure your blood pressure. Have your blood pressure taken both lying and standing. The BP reading should be taken at least one minute after standing. This is to check if there is any postural drop. This reading is important for the elderly and those that have diabetes. As mentioned earlier hypertension usually strikes without symptoms. Hence, the only way to discover whether you have developed the disease is to have your blood pressure checked by a physician. When symptoms are present, they are usually signs of severe hypertension, requiring prompt medical attention. Among them are headaches that constantly occur when you wake up from sleep and are usually towards the back of the head, along with frequent dizziness, fatigue, nosebleeds and blurred vision. Remember, though, that it is inadvisable to wait until these symptoms become noticeable before having your pressure checked; as the damage may already been done. 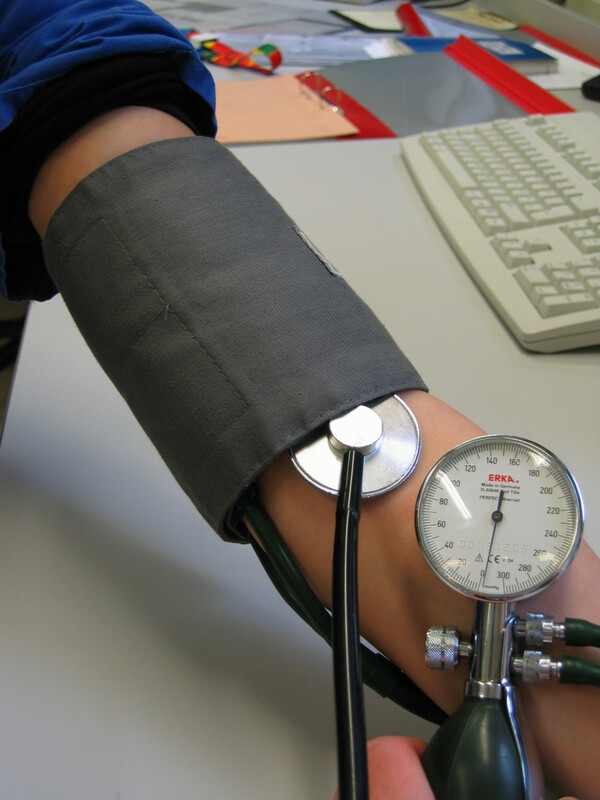 Take blood pressure readings at least once a year; those experiencing hypertension symptoms even more often. If your blood pressure is elevated on one occasion, have it checked two or three more times, preferably under different circumstances. Then, if you are confirmed having hypertension, your physician will recommend an appropriate therapy. Treatment will usually consist of both medication and changes to your habits and lifestyle. The followings are treatments based on adjustments of your lifestyle, without resorting to medication. However, please check with your physician on your individual condition and the best option for you. A low-salt diet is a must, so foods like potato chips, salted nuts, “fast foods” and pork should be avoided, as should the use of the salt shaker. Low-sodium intake helps reduce blood volume while increasing the potency of several anti-hypertensive drugs. Eliminate all fatty and greasy foods to decrease cholesterol and encourage weight loss. This will slow down the thickening of artery walls due to fat accumulation. Weight loss alone can significantly lower blood pressure. 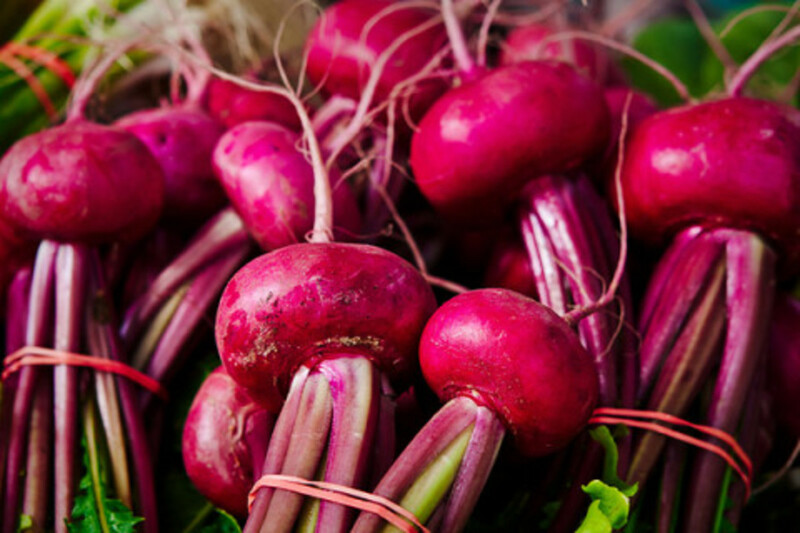 Diet rich in fiber such as whole grain, vegetables and fruits can help to lower your blood pressure. Since stress and high blood pressure are inter-related, learning how to relax is important. Meditation and yoga are some examples, but there are many more. Pursue whatever means you have previously found effective. A regular workout program is necessary to maintain a healthy body weight, as it will decrease blood pressure. An aerobic regimen of cycling, jogging and swimming is preferable to an isometric exercise of weightlifting, which to some people may increase blood pressure due to added muscle tissue. Scientists at Texas A&M University found that the fittest people showed lower levels of stress hormones compared to those that were least fit. In another study by scientists at Medical College of Georgia found that blood pressure levels will return to normal after a stressful situation, faster in groups of people with more muscles. Quitting cigarettes is one of the most important steps anyone with hypertension can take. It will also save you some pocket money. If you drink alcohol in excess of one drink a day, it can increase your blood pressure. Try to taper off your consumption and slowly reducing it to at least 50% of your previous level and work towards further reduction. It is still unclear if caffeine can contribute to hypertension, but studies have shown that it can temporarily increase your blood pressure. Different people however, react differently to caffeine. Therefore, check if there is a spike in your blood pressure after drinking your favorite coffee. By following all the above suggestions, you should slowly work toward a weight loss target matching your ideal Body Mass Index. Studies have shown that drinking mineral water will lower your cholesterol level, hence reducing your hypertension level. Eating pomegranate will also reduce your cholesterol level and prevent the arteries from hardening. If you live in the Greater Richmond area, USA, Center for High Blood Pressure, offers free health care services to help manage your hypertension. However, this free service is only for people without insurance. Check their website for more information. Check the internet for other free hypertension management centers, at area near your place of residence. Panic Attack: What Is It and How to Overcome It? Whoah... I had no idea there were so many potential causes of hypertension. Yikes! @billybuc You are lucky and I am sure many are envious of you. @eHealer It is rather unfortunate but genes from our parents seems to be the culprit! @spartucusjones You are special and have accomplished so much despite your challenges. I am so proud to have known you. @Squeesh Thanks, will have to read some of your work. @krsharp05 Good to hear from you again and I am glad you like the map inclusion. @teaches12345 Thank you so much for your kind comment and vote. I always enjoy hearing from you. Great coverage on a life concern for so many people. I see from your advice that it is simple enough to recover by following good life choices. Exercise and healthy eating helps so many things in general. Voted up. Great information! Love articles about health improvement. I write about health promotion myself, so I can appreciate your work! keep it up! Very practical and informative hub! With myself I was born with only one functioning kidney which makes me prone to high blood pressure. Even though I do need to look after myself better, I did find your suggestions useful. I am so glad you included heredity, this is a large reason for high blood pressure and it is not going away. Thanks, Voted up! 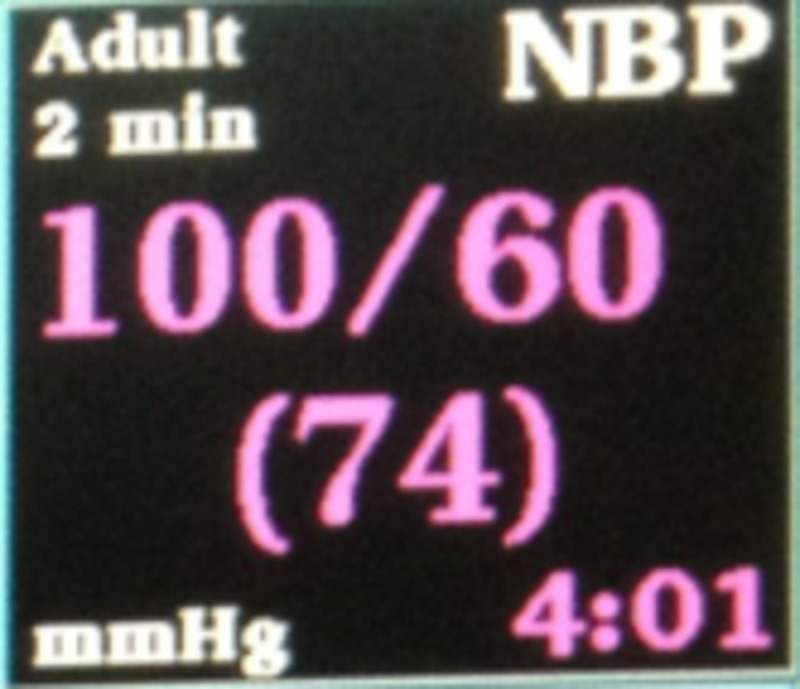 I am very lucky; I have never had a problem with high blood pressure. Good genes for sure; however, I still have my BP checked regularly because it can be a killer. Great hub and hopefully it will raise awareness.